Curve’s devious and captivating stealth based puzzle game is available now on Xbox One and part the Easter sale on the PS4. If you like to sneak about in the dark with your cloned friends then this is the game for you. 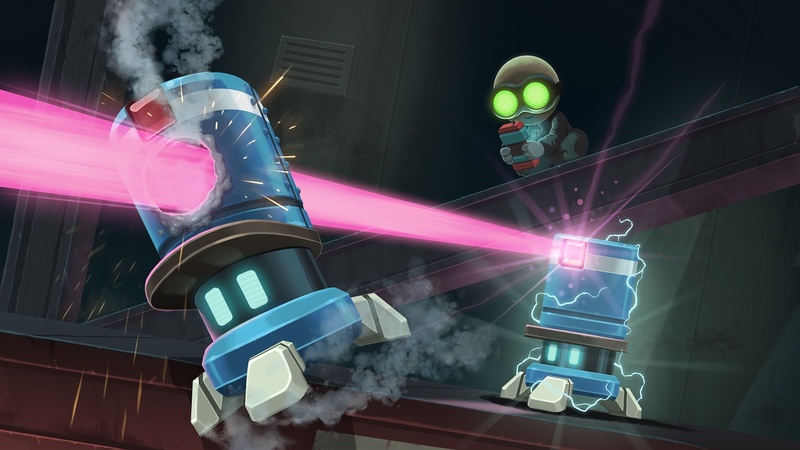 Take a look at our Stealth Inc 2 gameplay video which shows off the opening moments setting the tone for the rest of the game. For more information head on over to the official website.